Getting Ready for the New Era of Urban BMP Verification in the Chesapeake Bay where we will provide local governments and the private sector the bottom line on how implementation of verification will impact practice and why it is so badly needed in order to meet the Bay TMDL. 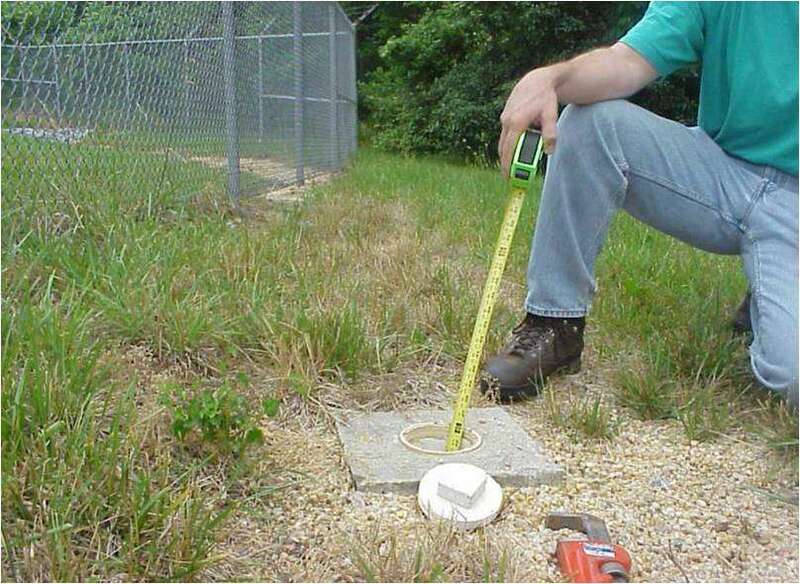 Some of the things we will cover include: the need for verification, the genesis of verification, a review of the the Chesapeake Bay Program‘s Urban BMP Verification Committee‘s Urban BMP Verification Principles (download below), what verification IS NOT and finally, some of the tools and resources that exist to help you accomplish verification of stormwater BMPs. Slides from the webcast on Urban BMP Verification in the Bay Watershed which aired on Thursday, December 4, 2014.